Mar 27, BOMBAY (DISPATCH & COURIER) — Author Stephen Knapp, in his website claims that he has photographic evidence to prove that the Taj Mahal was a vedic temple. We have all heard how the Taj Mahal, which is considered one of the great seven wonders of the world was built as the preeminent expression of a man’s love for a wife. That it was built by Emperor Shah Jahan in commemoration of his wife Mumtaz. However, in his continuous effort to get to the truth, author Stephen Knapp has recently acquired some very important documents and information on Taj Mahal which has been listed on his website — www.stephen-knapp.com. Stephen studied with Swami Prabhupada and was given the name Nandanandana dasa. 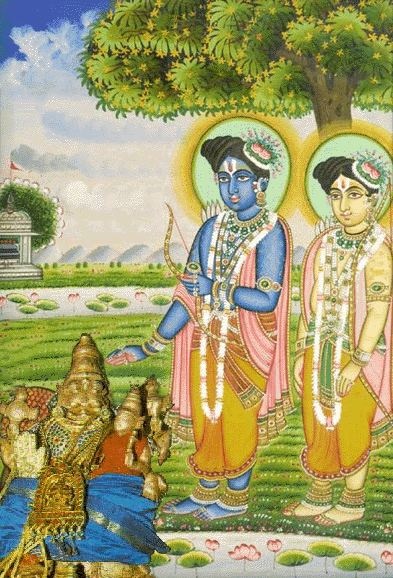 He became initiated into the spiritual line of Brahma-madhava-gaudiya sampradaya. He is also the president of the Vedic Friends Association. In his website, Stephen presents photographs that show Vedic influence found in the Taj Mahal. It also presents photos of drawings and art that have been discovered from other parts of the world, such as Arabia, Egypt, Greece and Italy, which show a definite Vedic influence. 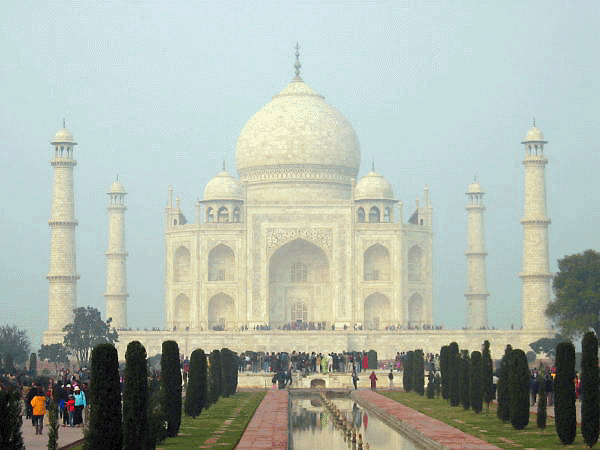 Accord to Stephen-Knapp, there is evidence that the Taj Mahal was never built by Shah Jahan. “Some say the Taj Mahal pre-dates Shah Jahan by several centuries and was originally built as a Hindu or vedic temple or palace complex. Shah Jahan merely acquired it from its previous owner, the Hindu King Jai Singh. 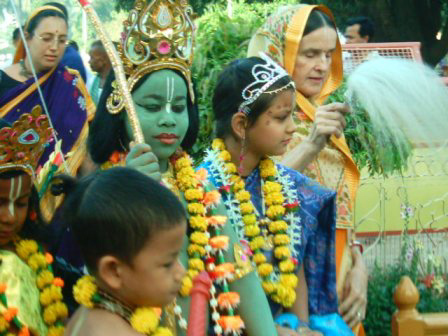 This controversy is something I have explained more thoroughly in my book, “Proof of Vedic Culture’s Global Existence.” So, for those who want to know the details of this issue, you can find it there. Mar 26, CANADA (SUN) — Srila Prabhupada’s lecture on Lord Ramacandra’s auspicious Appearance Day, March 27, 1969, Hawaii. Mar 26, SPANISH FORK, UTAH (DAILY HERALD) — Three thousand people descended on rural Spanish Fork on Saturday afternoon for dancing, a vegetarian buffet, bonfire and ritual witch burning capped with a colored powder fight, chanting, singing and moshing. The annual Holi festival of colors at the Krishna Temple in Spanish Fork is growing exponentially. The event drew a thousand people more than last year. Some people had to park more than a half-mile away and walk to the temple because so many cars were lined up. 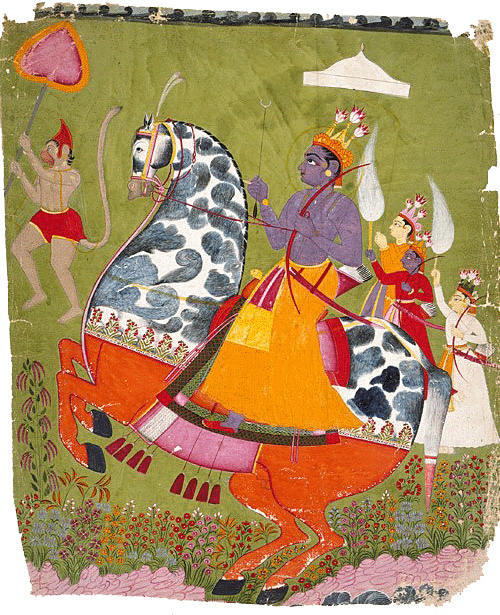 Holi celebrates the ancient story of Holika, a demoness who, immune to fire, burned scores of children before trying to burn a child named Prahlad. When Prahlad prayed to Lord Vishnu, Holika was burned instead. The festival commemorates that victory, according to organizers. Mar 23, MANGALORE, INDIA (DHNS) — Meet the safari group of ‘transnational devotees’ of Lord Krishna, comprising over 220 members hailing from across 50 different countries of the world, who have dedicated themselves for the cause of entering Krishna Prajna (Krishna consciousness). Mangalore railway station in the morning on Thursday had been simply transformed into a ‘global village’ in the real sense. You could have been either in United States or Australia or Europe or even in South Africa simultaneously, without touring around the world! In other words, one could have met the people from a number of countries across the globe, just being one among the large number of above said ‘transnational devotees’. Mar 19, CALCUTTA, INDIA (TELEGRAPH) — An Armenian pens his life in the former USSR, claiming he was tortured in prison for spreading his faith. For 730 days, Gagik Buniatyan ate bread. So what? Well, for 730 days Buniatyan ate only bread, very coarse and just three slices. That was all that the 23-year-old was allowed while serving time in a Siberian labour camp, where temperatures dipped to – 50 degrees Celsius. Gagik Buniatyan leafing through a copy of Salted Bread; (below) Buniatyan as an armyman in 1982. Buniatyan was neither a killer, nor a thief, but for his faith, which, in the eyes of the Soviet Union’s secret police KGB, he says, was just as bad. As a vegetarian, bread was the only thing he could have. To make the bread go down, he put some salt on it to produce some saliva.